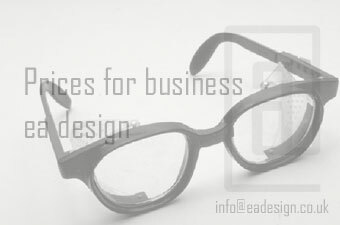 EA Design operate a clear pricing policy with no hidden extras. Should you have any questions regarding any of the services listed then please do not hesitate to contact us at any time. Full details of any of the products and services offered by ourselves are included from the respective links from each service listed. The details on this page represent a full list of the products and services offered by ourselves.